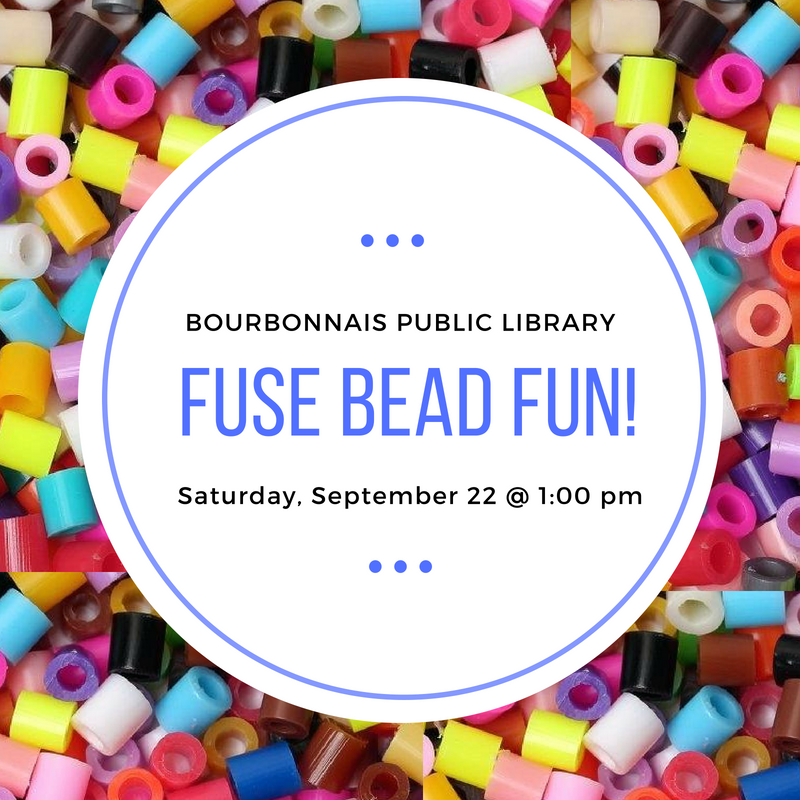 ﻿ Join us for some retro crafting on Saturday, September 22 at 1:00 pm as we get funky with fuse beads! 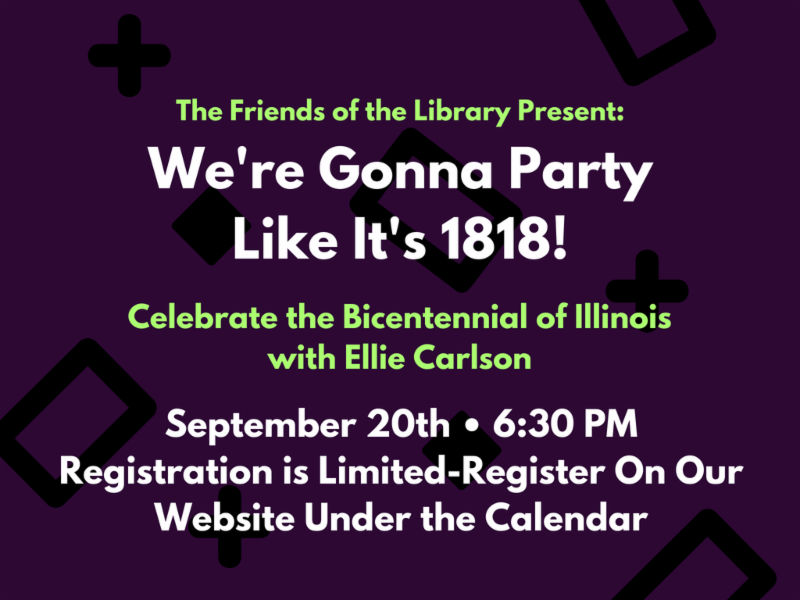 We’ll provide plenty of beads, pegboards, possible patterns (and, of course, the iron)—you bring creativity and patience. This program is best for kids 4 and up. 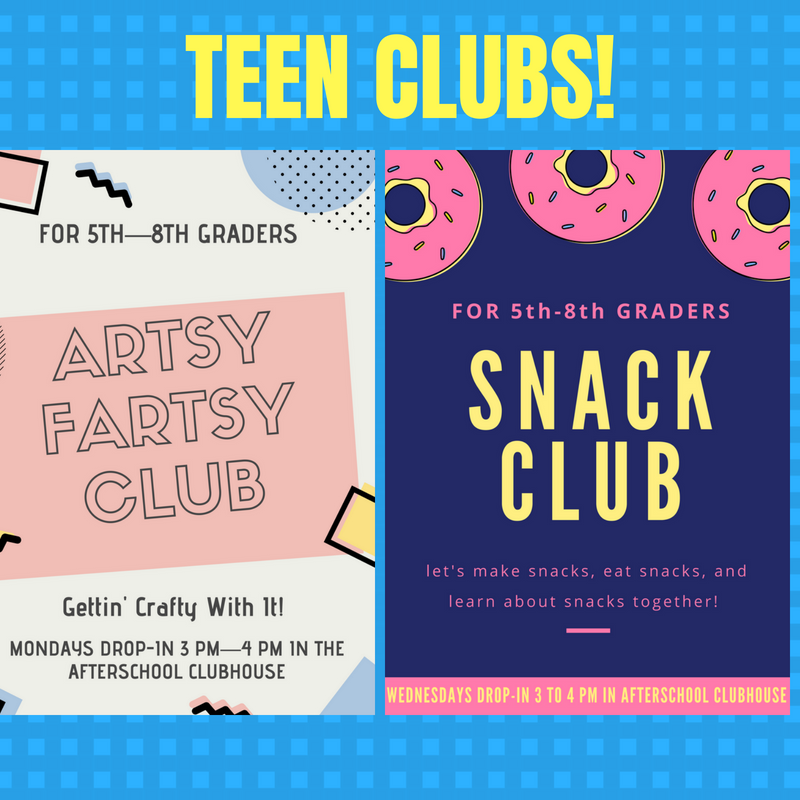 Our after school clubhouse will feature Artsy Fartsy Mondays and Snack Club Wednesdays. 5th-8th graders will work on art project and crafts and also learn how to make snacks. 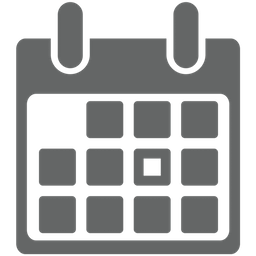 These are drop-in programs after school between 3-4 pm. One of the most awesome things a library card does for a child is to encourage a lifelong love and exploration of reading. Library staff are here to help your kids find materials for homework and school projects, but we also love guiding them to their next favorite book! Reading and being read to are both fundamental to brain development and learning, while sparking curiosity and imagination. Your BPL card offers access to a large system of libraries and their collections–and our free ebook and audiobook apps make reading on the go easy for this plugged-in generation. 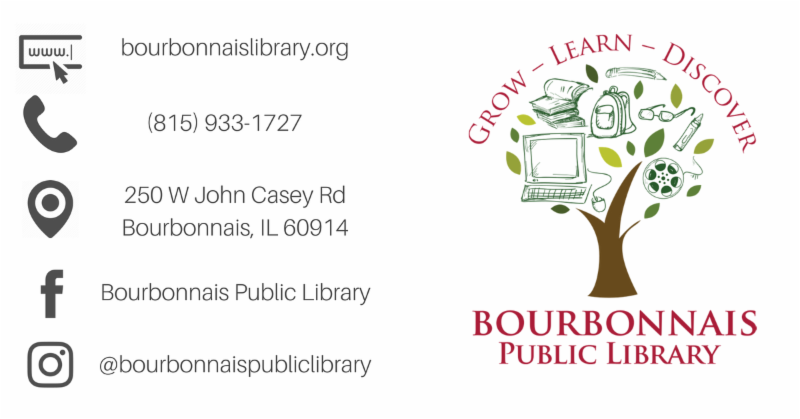 Visit a friendly staff member at our front desk today to sign everyone up for their own Bourbonnais Library card! 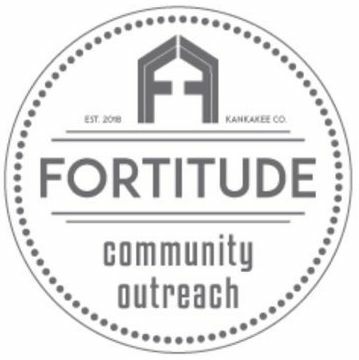 The library is partnering with Fortitude Community Outreach to collect donations for members of the Kankakee County community. In September, we are collecting deodorant.